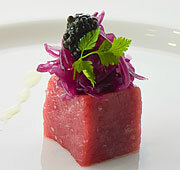 Get ready for a gourmet getaway you'll never forget! 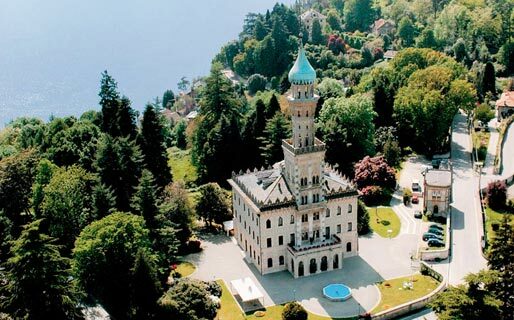 A 19th-century folly, Villa Crespi was built by Cristoforo Benigno Crespi: a successful and somewhat eccentric cotton trader whose business took him to Persia. 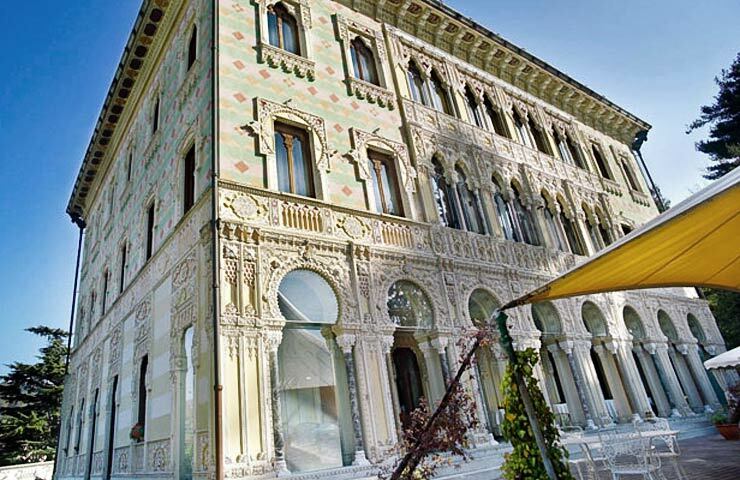 Seduced by the charms of the Orient, on his return to Italy, Crespi built the minaret-topped villa of his dreams in his home region of Piedmont, filling it with richly carved, Moorish columns, capitals and archways, intricately patterned floors, and frescoed ceilings. In the 1930s, any number of aristocrats, industrialists, poets, and artists were entertained here. 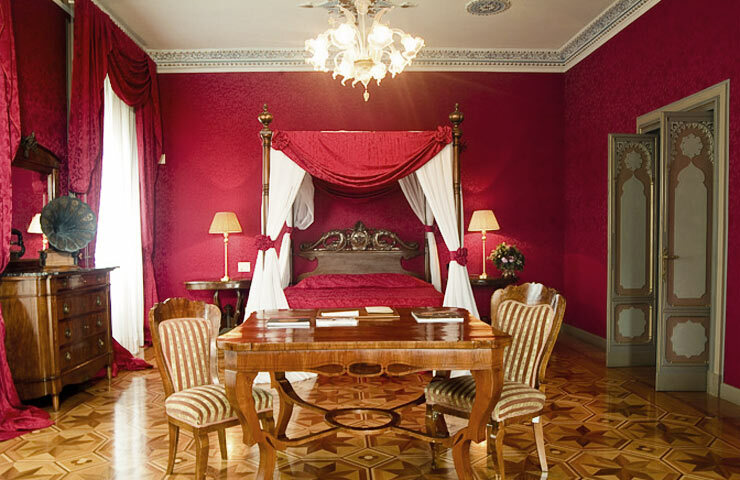 Half a century later, in the 1980's and after extensive restoration work, Villa Crespi reopened as a luxury hotel and restaurant. 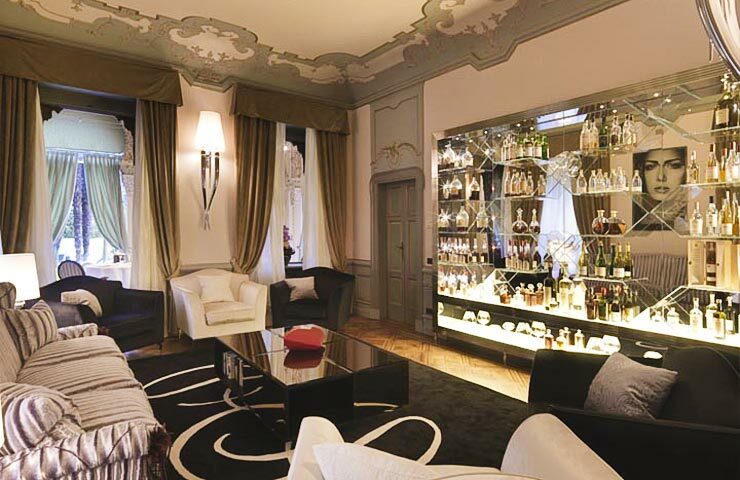 The flamboyant character of the building's first owner lives on in the hotel's decidedly opulent décor. 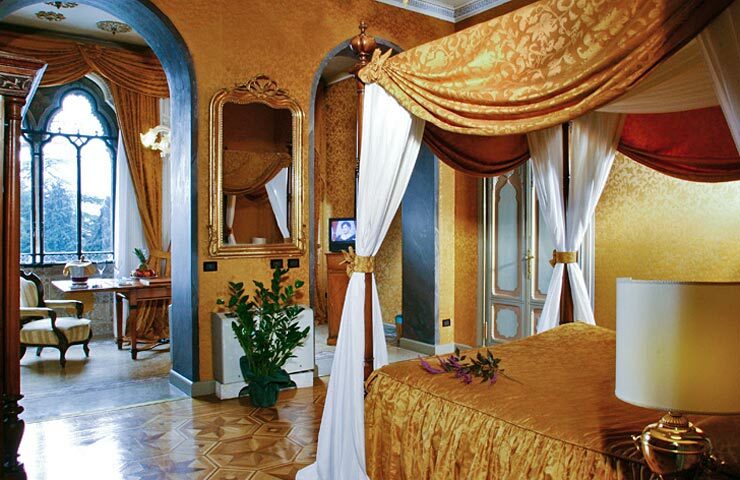 Villa Crespi's individually appointed bedrooms and suites all feature extravagantly luxurious four poster beds, strewn with rich silks and damask; exquisite antiques adorn every room, each or which has a gloriously sumptuous marble bathroom. 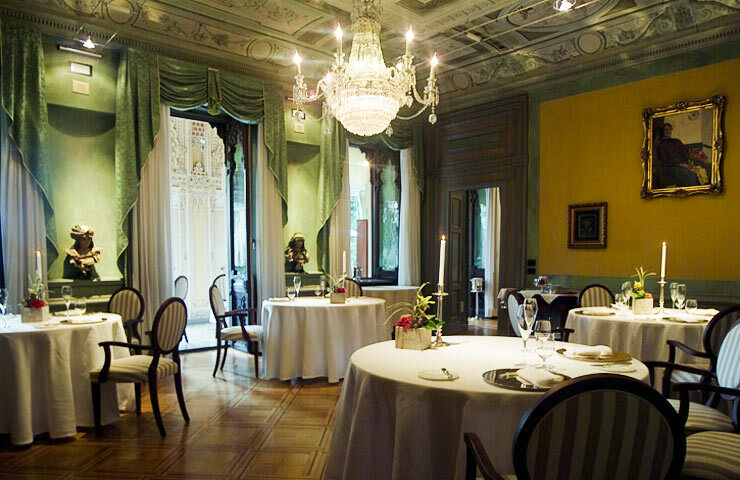 Guests staying at Villa Crespi have the opportunity to dine in one of Italy's finest gourmet eateries. Beautifully-presented Mediterranean dishes, accompanied by wines chosen from a selection of over 1000 premium vintages have ensured the restaurant's world-wide acclaim. 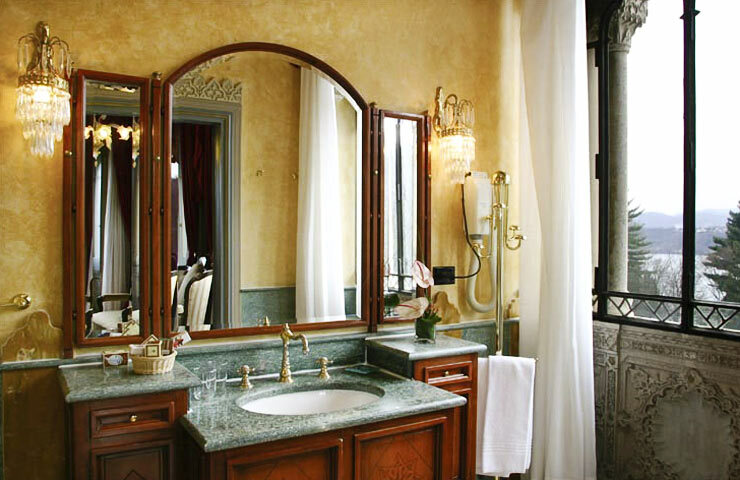 If you've had more than your fair share of Cannavacciuolo's delicious desserts, you can always make amends in the hotel's small spa, equipped with fitness room, sauna and Turkish bath. If that sounds too much like hard work, put yourself in the hands of a professional massage therapist instead! 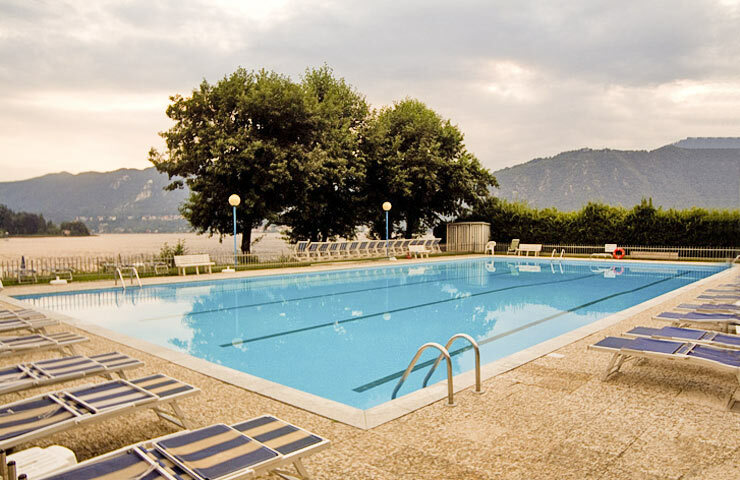 Set in a centuries-old park, on the shores of Lake Orta, Hotel Villa Crespi is located close to Orta San Giulio, and within easy driving distance of Lake Maggiore, Val d'Ossola, Borgomanero and Gozzano. 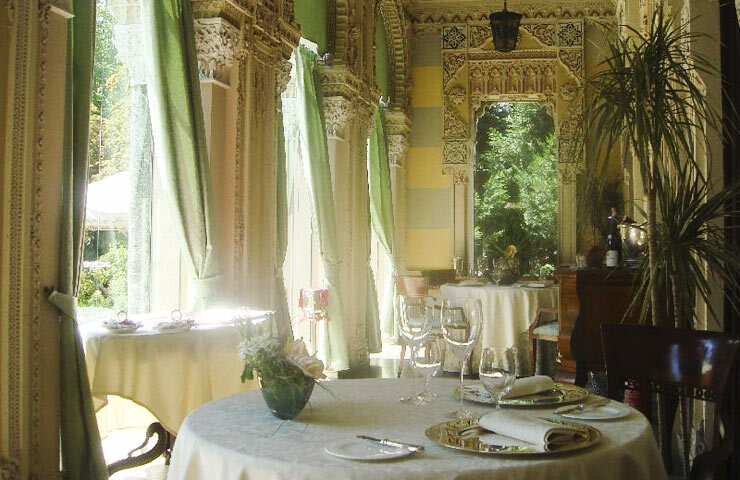 Antonino Cannavacciuolo brings a taste of the South to Piedmont.